Can be manufactured in various sizes, speeds and specifications, for athlete training and specialized data measurements. Ohtake Root Kogyo has produced numerous treadmills used to improve athletes’ competitive skills and measure data under special conditions. Many functions can be added or adjusted, such as adjust speed over a wide range, large treadmill that can be used by multiple people, use inclination to apply load, and incorporate special measuring equipment. 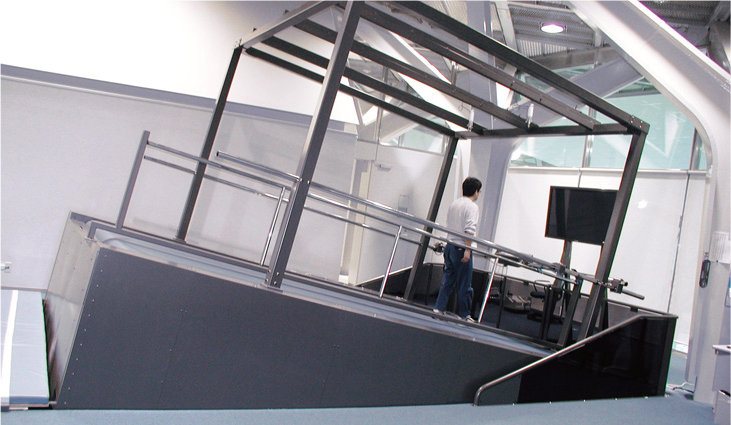 We can also make an original treadmill for an athlete’s unique training, such as for the Tokyo Olympics and Paralympic Games. 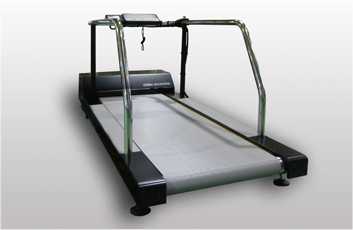 We provide the ideal treadmill to meet needs, after thorough discussions with customers. 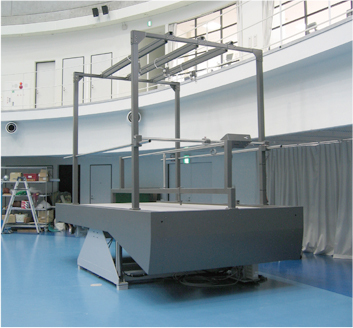 This product enables dynamic measurement using a force plate in a limited space such as indoors. To accurately measure force plate data, the force plate is placed under a belt. It thus directly receives forces of the user walking and running. It is completely made in Japan. They can change the specifications according to requests: add a belt control program, change belt as needed, etc. (from Tec Gihan website).